Day 227. 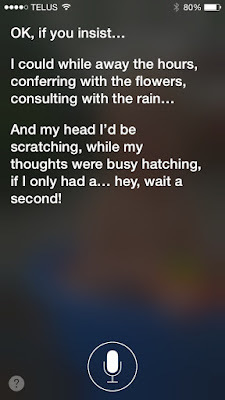 Bug and I like to make Siri sing for us! Day 228. Our latest craft is on the blog! 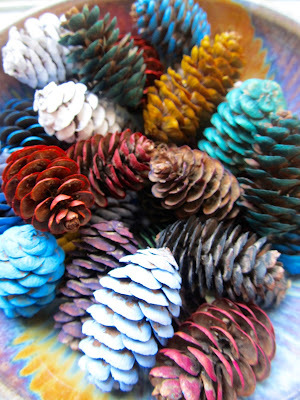 We had so much fun painting these pinecones and now I cannot stop thinking and getting excited for Fall ... and Christmas! Day 229. 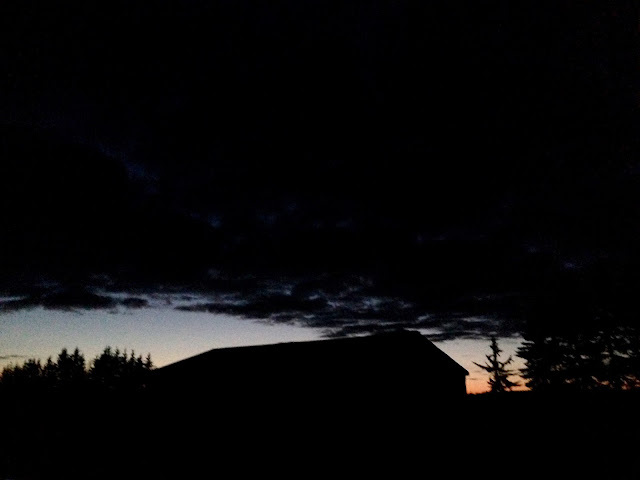 The sun setting on beautiful farm scenery. I left a part of my heart there. Day 230. 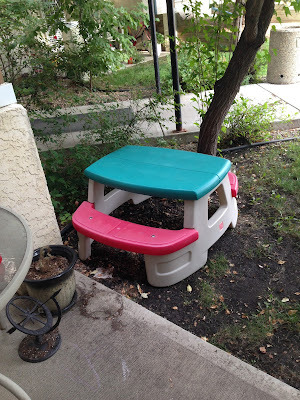 Grandma bought Bug a picnic table! Hooray! I am so happy that it fits into our backyard. Day 231. 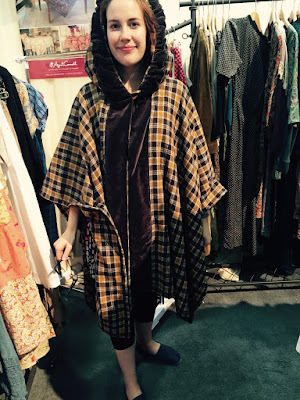 I found a coat that I want so bad at the gift show! Ahh! Day 232. 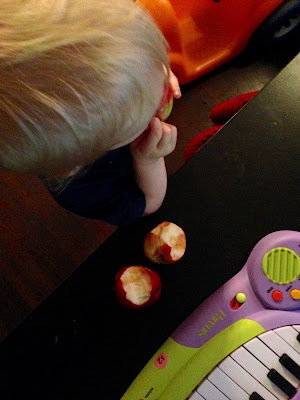 Three apples sound like a perfect snack for a little girl. Day 233. 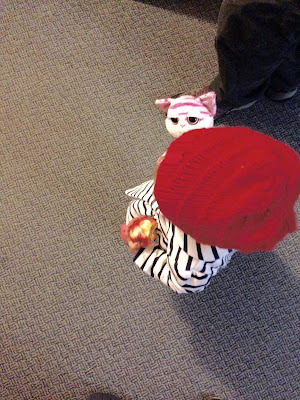 All dressed up; Pinky in one hand (who also had a diaper on!) and an apple in another.